At the annual International Solid State Circuits Conference (ISSCC) this past February, Texas Instruments' Senior VP Greg Delagi gave a keynote presentation on "Harnessing Technology to Advance the Next-Generation Mobile User-Experience" in which he demonstrated a futuristic vision of gesture-based "Human Device Interaction" for mobile devices. In the TI demo, a front-facing camera was used to enable user interaction through simple hand movements. 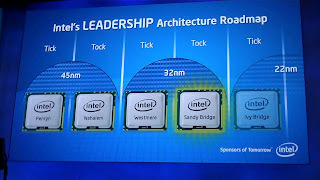 Today, just down the street from ISSCC's venue at the San Francisco Marriott, Intel opened up their annual developer forum (IDF) at Moscone-West with an emphasis on the integration of graphics and multi-core CPUs in SandyBridge. Demo failures seem to be a consistent theme these days (see Steve Jobs and Apple's iPhone-4 debut, etc. 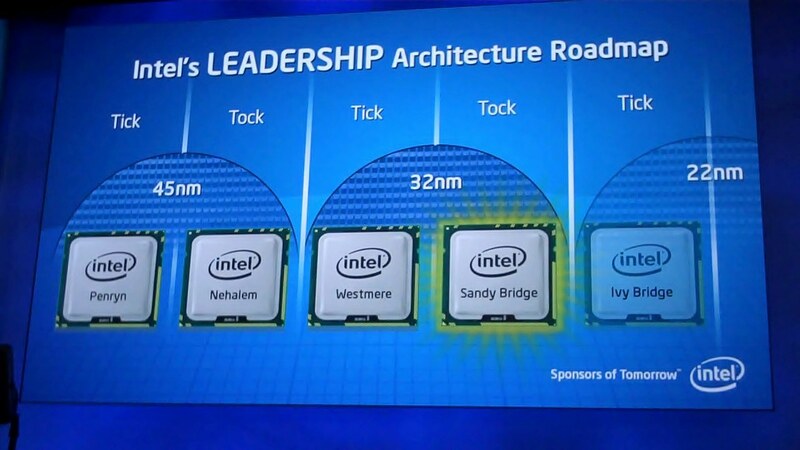 ), as Dadi Perlmutter (Executive VP and General Manager, Intel Architecture Group) tried in vain to get his gesture demo to work. Fortunately, the GestureTek demo performed much better. If the embedding worked, you can watch the video above that I uploaded to YouTube.